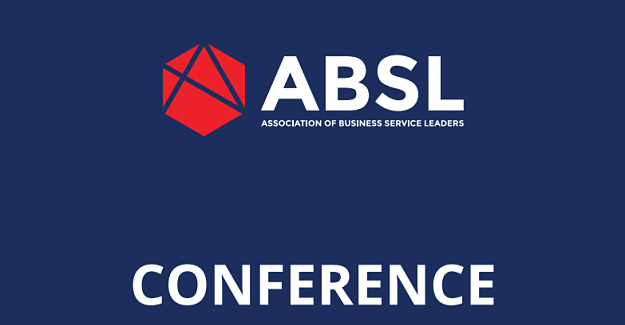 This week Global Remote Services participates at the third annual conference dedicated to the services branch organized by the Association of Business Service Leaders (ABSL). The event called “Romania: The shining star of business services. Delivering high end solutions across the globe.” will take place on October 8, in Bucharest, and will bring together representatives of leading business service centers in Romania and abroad, governmental and local authorities, as well as organizations supporting the growth of this industry. The novelty of this year’s edition is the ABSL Awards Ceremony, which will be acknowledging the Business Leaders in Business Excellence, Customer Initiative, Value Creation, Business Innovation, CSR and Education Initiative. Since the moment it became a Core Member of ABSL, Global Remote Services participated with interest to all the events organized by association. “It’s stimulating and rewarding to participate each year to this conference and observe how the business service industry grows and along with it Romania’s reputation as an outsourcing location. We are more than happy to be an active player and contribute to the development of the outsourcing industry in Romania.” says Cosmin Raducu Efrim, General Manager of Global Remote Services.